We can help meet all your cosmetic goals – from fixing a gap or chipped tooth to placing porcelain veneers. 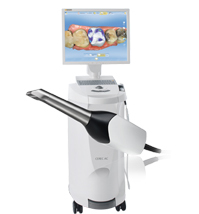 And because CEREC provides you the ultimate in digital dentistry technology, one appointment is usually all it takes. We love a great smile! Dr. Toccafondi can provide just that with our extensive care in cosmetic dentistry and teeth whitening. It's time to feel good about dentistry and about your teeth! Check out the services we offer. We look forward to meeting you. 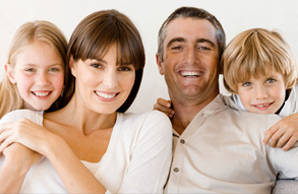 Family dentists provide a broad spectrum of dental care - from prevention and restoration to cosmetic dentistry treatments and more. How convenient is that? Check out the services we offer and schedule an appointment with our office today.